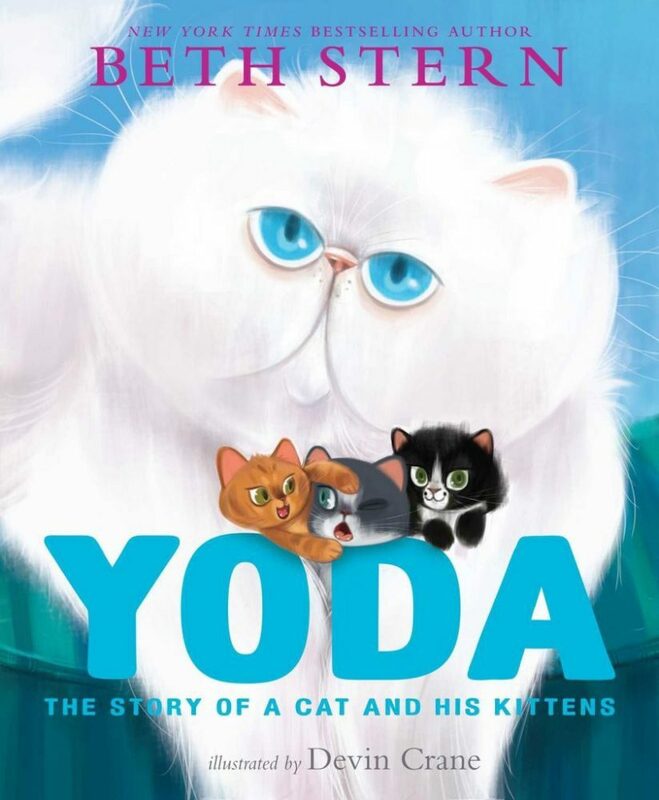 If you listen to The Howard Stern Show, you might be aware that Stern’s wife Beth Stern has written a book about their cat, Yoda. Yoda: The Story of a Cat and his Kittens was released last week. As a spokesperson for North Shore Animal League America, her book tells the story of their cat Yoda who was not supposed survive due to a heart condition. The cat was loved and is fine today and Yoda helps take care of the kittens the Sterns foster. I’ve ordered my copy from Amazon. It looks like a good book for small children and the proceeds to go to the North Shore Animal League. While this isn’t exactly Star Wars related, there’s a Star Wars reference and the books help animals, so if you’re looking to buy a children’s book, it might be a good purchase for parents. I would also say ignore the reviews on Amazon as Stern has a lot of followers that do not appreciate the promotion of the book over comedy on the show. I should get my book later this week. You can order the book here and see 4 photos.